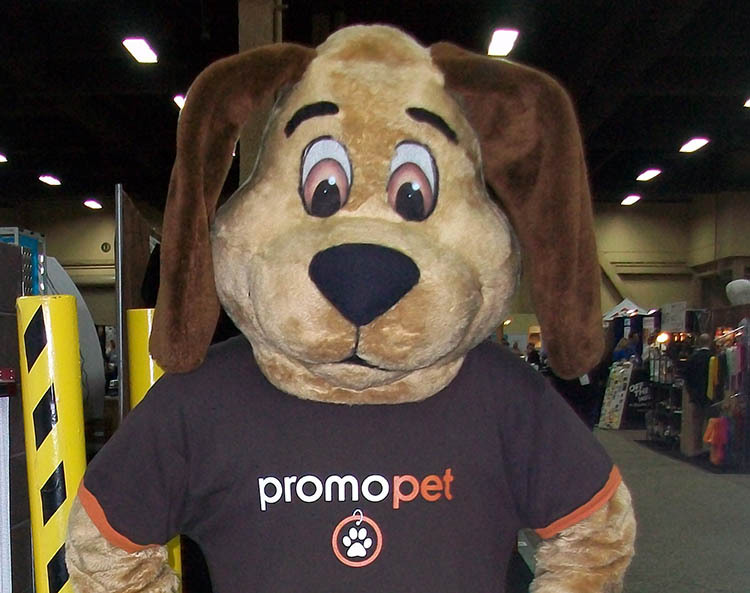 Promopet, (a WOV-IN Brands company), strives to provide our customers with product that meets all of their expectations – including delivering product that meets state and federal regulatory requirements. California’s Safe Drinking Water and Toxic Enforcement Act of 1986 – also known as Prop 65 is a labeling law. While the law does not require a manufacturer to test a product for compliance with all of the over 800 listed substances acknowledged by the state to cause cancer and/or reproductive harm, the law does require entities doing business in the state of California to notify users of their products of the potential exposure to these substances through the use of that product. This requires a label on those products. The labeling standards have changed effective August 30, 2018 to enhance the information present on the label. We use component testing to establish compliance of materials used in WOVIN Brands’ products with Prop 65 limits. This means that we test the components that go into the item, but not always the entire finished item. During our risk assessment, we evaluate for any components of high concern in the product. Those components are tested to see if they fall within the safe harbor levels. Components of concern that may be greater than the safe harbor levels of a given substance will be labeled when shipping to California or as requested in writing on the purchase order. With regards to the testing of our webbing and fabric, the Consumer Products Safety Commission (CPSC) has made a determination that certain products, by their nature, do not contain lead in excess of the legal limits. Natural fibers, such as cotton, and manufactured fibers, such as polyester, have been determined to not contain levels of lead in excess of the legal limits and are exempt from the testing requirements for lead established under the Consumer Product Safety Improvement Act of 2008. Additionally, due to the nature of yarn-dyed materials, the CPSC has further held these dyed materials also fall under the same exemption. WOVIN Brands validates fabric content in all our product to ensure compliance with all regulatory requirements for our products. For additional information please see 16 C.F.R. §1500.91.